In our previous BLOG, Shakes Checks and Splits in Dimension Lumber, we discussed the differences between these three types of defects or characteristics found in dimension lumber. All three are commonly thought of as different types of “cracks” or, “splits” in the wood. Each will have different limits in various grades depending on their effect on the strength and/or appearance for a particular stress rated or non-stress rated grades. There remains, however, some confusion between shakes and splits. After all, both shakes and splits create a longitudinal separation, or a “split”, in the wood, so what is the difference? The difference is their origin. Splits are a result of mechanical forces while shakes are biological in origin. According to Dr. Gene Wengert, about 35 years ago the cause of shake was firmly established as biological, with most of the early work being done with western hemlock by a microbiologist, James Ward. http://www.forestryforum.com/board/index.php/topic,74836.msg1134484.html#msg1134484. 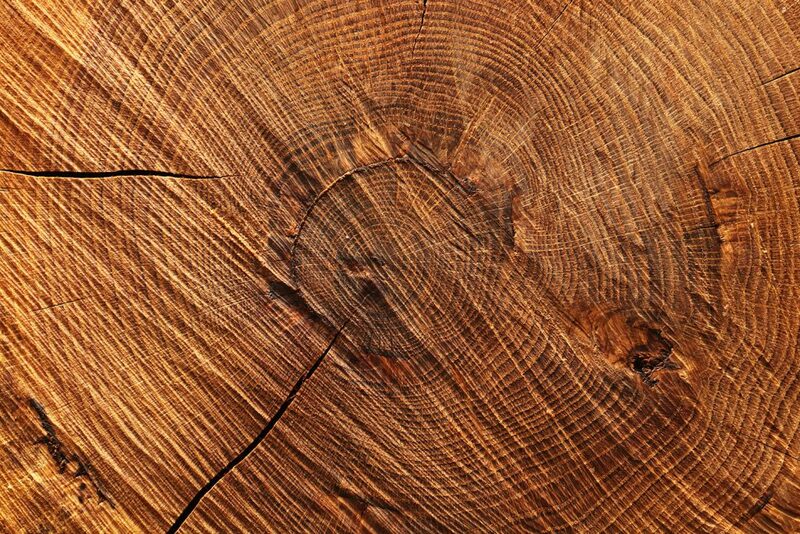 Dr. Wengert writes in response to a question on shakes; “Shake, wind shake and ring shake (and also ring failure, ring separation, and ring check) are the same thing…a separation of the wood parallel to the growth rings. The separation can occur within a growth ring or at the junction between adjacent rings. In 99.99% of the cases of shake, the basic cause is a weakening of the wood caused by anaerobic bacteria that come into the tree stem through the roots. These bacteria create an enzyme that dissolves part of the wood structure, making the attachment between the cells much weaker than normal. So, normal stresses in the life of the tree create the failures called shake. These bacteria also create very high MCs in the stem while the tree is growing. They also create basic fatty acids that turn rancid and give the wood a very foul odor. In dry lumber, these bacteria, although dead in dry lumber, are responsible for wet pockets–small high MC areas in a piece of lumber that is quite dry everywhere except in these few spots. The bacteria thrive in the soil when the soil is wet and warm. They enter the roots through injuries, often caused by cattle grazing or a previous logging operation. Usually, due to the slow spread of the bacteria, trees are 75 years old before the effects are seen in the main stem. Dr. Wengert’s post on this forum, http://www.forestryforum.com/board/index.php, is a comprehensive explanation on the cause and origin of shakes. Just remember that splits are mechanical in origin and shakes are biological in origin as we mentioned in our previous BLOG, Shakes Checks and Splits in Dimension Lumber, here you can review pictures and definitions of each, and you will find links to our grading courses for 2” Dimension Lumber.